#ThrowbackThursday Enthusiasts' early overclocking endeavors involved soldering and replacing crystal clock oscillators, but evolving standards brought more accessible means to change system bus speeds, while the most daring would gain boosts through hard modding. 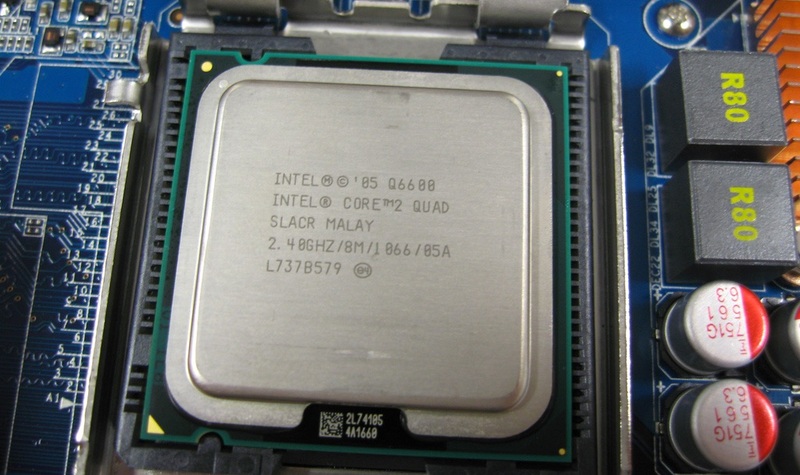 These are but a few of the landmark processors revered for their overclocking prowess. Doom II mod raises the question, what other classics would be ideal for battle royale?